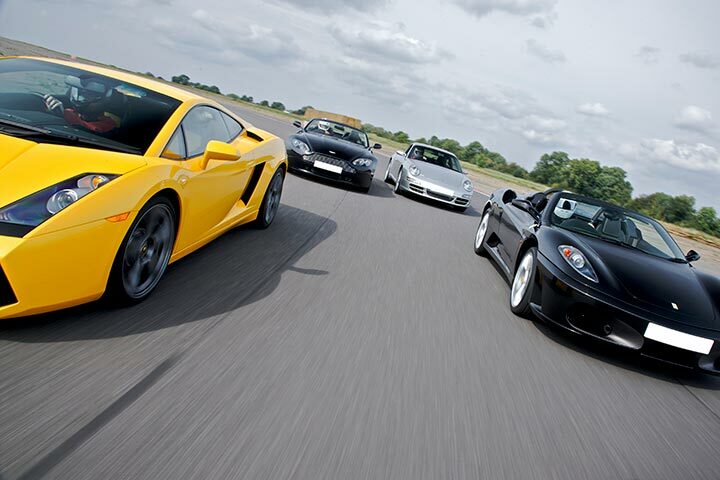 For those who love a car with a bit more oomph and want to feel the sheer luxury of a truly magnificent automobile, our range of supercar experiences will not disappoint. 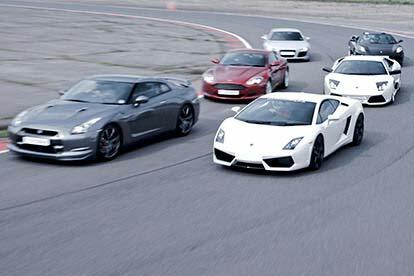 This is your chance to jump into a speedy little sports car or a powerful grand tourer and take some of the best vehicles in the world for a spin. 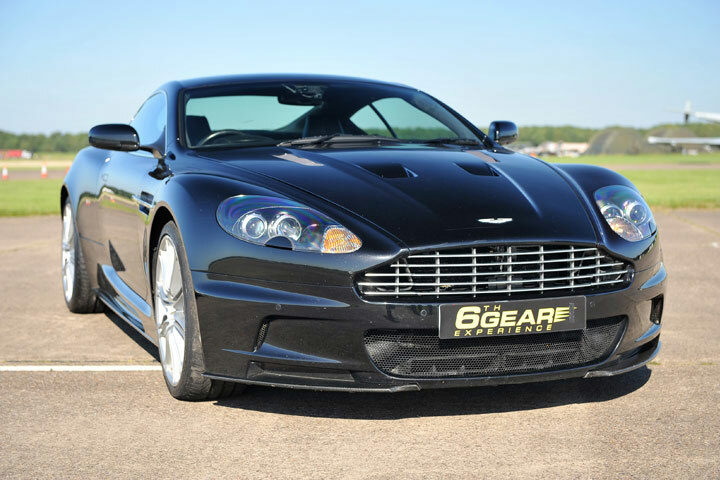 You can browse our supercar drive days by brand, from posh Porches and fierce Ferraris to lavish Lamborghinis and astounding Aston Martins, so you’re bound to find a driving experience to suit your interests. 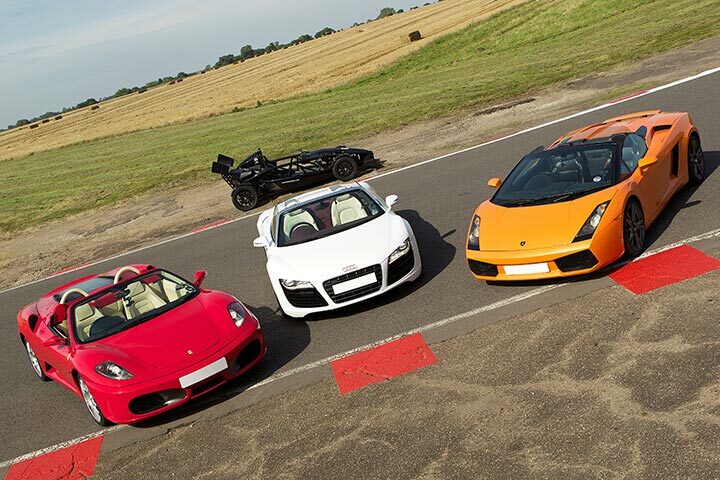 And if one supercar is just not enough horsepower for you, we also offer experiences where you can try out two, three or even four luxury cars. 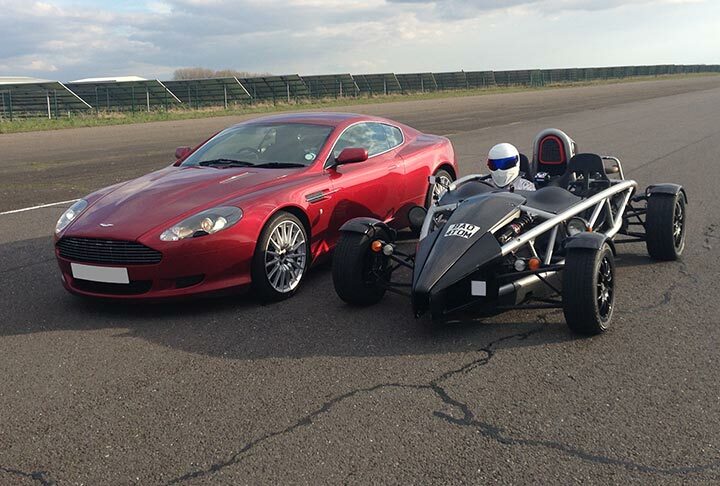 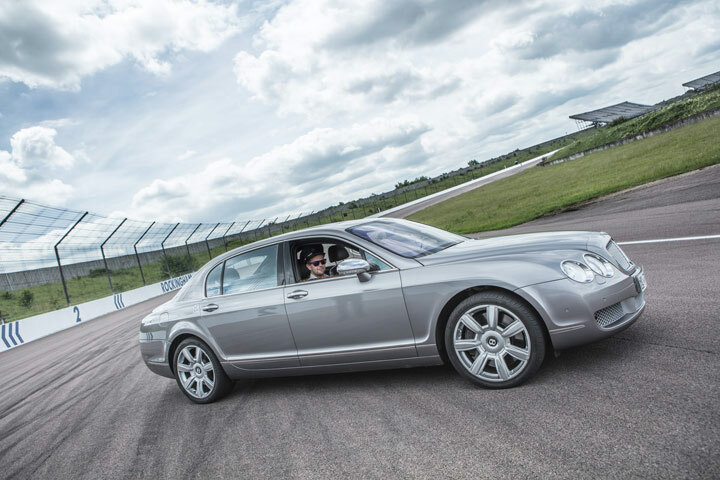 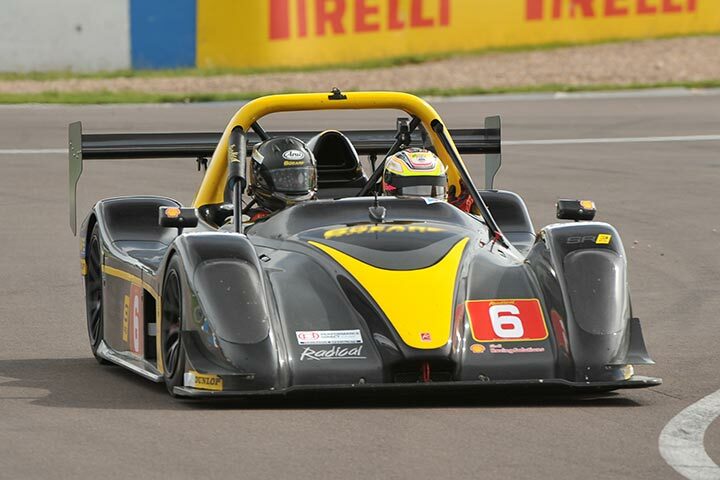 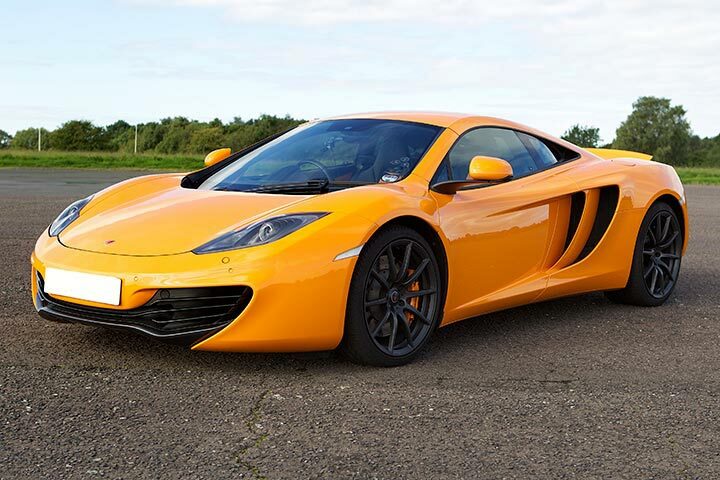 Our range of supercar driving days and race car experiences would make a fabulous gift for the gearhead in your life who is constantly binge-watching Top Gear. 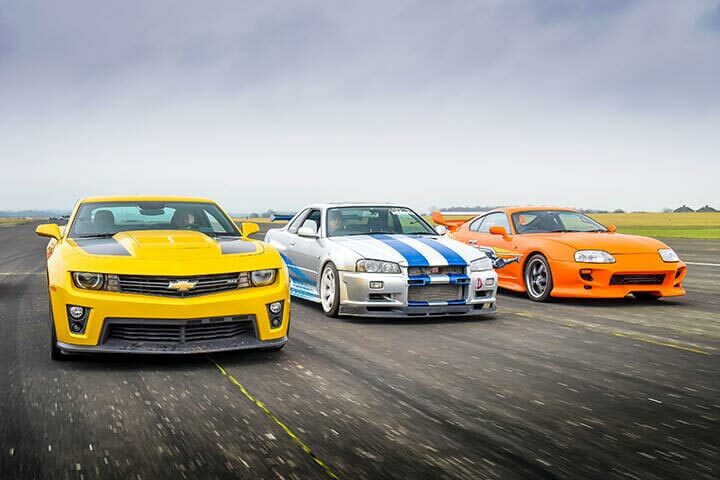 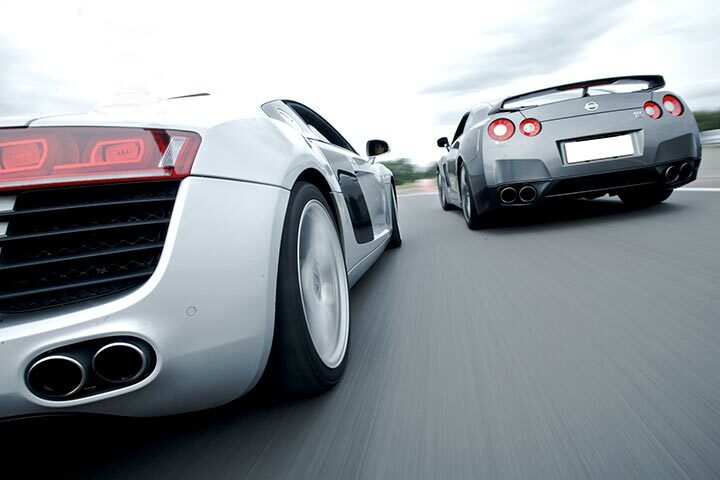 It’s a chance to experience some of the most powerful cars on the planet for yourself.